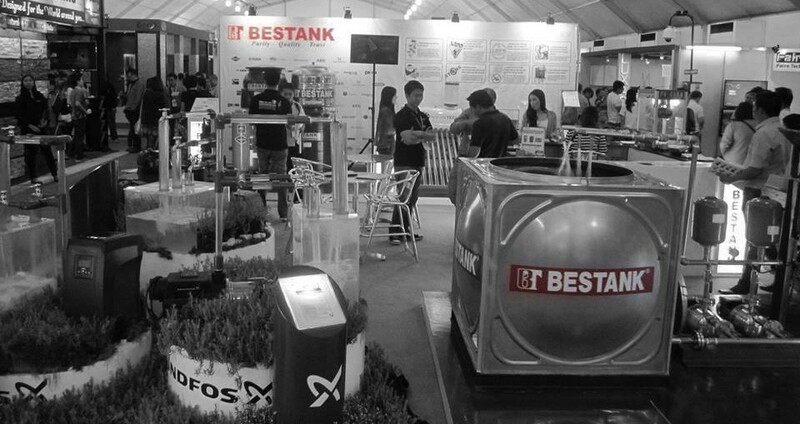 Bestank Manufacturing Corporation, was recently invited to the BCI Interchange 16, last September 9, 2016 at the Newtown Plaza Hotel in Baguio City. In attendance were Northern Luzon’s Top Architects and Contractors. Recently Completed Modular Storage Tank at Northgate Alabang BPO!